#Blog Burst 5: Last Minute Reading Recipes To Fill In Gaps! My mini-lessons are helpful for reinforcing reading at home! It’s the perfect time to review basic reading skills. A quick skim of Correcting Your Childs’ Reading Errors and Difficulties this Summer is a helpful start. 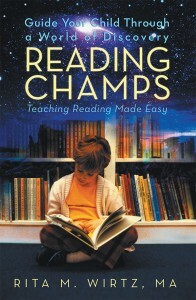 This post reviews common reading problems, great for K-8, special needs and ELL kids. For example, while reading with your child this summer, did you notice words being added, left out, substituted or guessed? If so, this post is for you! I wrote another blog which will also be very useful: Helping Your Kids Who Didn’t Get It the First Time. This blog focuses on WORD STUDY including phonics fundamentals: the decoding sequence and ways to discover new words. There is so much reading research, but so little time; let me help you feel confident your child is ready for the schoolhouse or your at-home learning. Here is my fill-in-the-gaps decoding sequence to get you rolling. Teach what your child needs to know to get ahead or catch up. Review consonants (all letters which aren’t vowels). Begin with a consistent sound, including b, d, f, h, j, k, l, m, n, p, r, v, z. Emphasize that c, g, q, s, t, y and w have varying sounds. Instruct digraphs- two letters with one sound: ch, sh, th, wh, gh, ck, ng. Review blends– two letters with two distinct sounds, or three letter, with three sounds. Two letter: bl, r, cl, dr, fl, fr, gl, pr, sc, sk, sm, sn, sp, st, sw, fr, tw. Three letter such as scr, spr, str, spl, etc. Next comes the vowels, as early as possible to make words. Every syllable has a vowel sound. Vowels include: a, e, i, o, u and sometimes y and w when other letters are added. Start with short, then add in long vowels. Teach vowel pairs or teams next: ae, ai, ee, ea, ie, ue, ui, ey, ew, au, aw. Most common diphthongs: oi, oy, ow, oo. Bossy or ‘r’ controlled vowels include ar, er, ir, or and ur. (a+r=ar; e+r=er, u+r=ur, o+r=or). Add in ‘magic’ or special e. The final ‘e’ changes the word. “E at the end makes the first vowel long.” As kit-kite. Review irregular words as they show up, as the schwa or ‘unsound’ uh, as elephant. Word families: ing, at, etc. About 37 word families make over 500 words! It’s all about our children. Learning to read starts early with developmentally appropriate immersion of words all around us. When they are ready, reading is the greatest gift we ever give our kids. 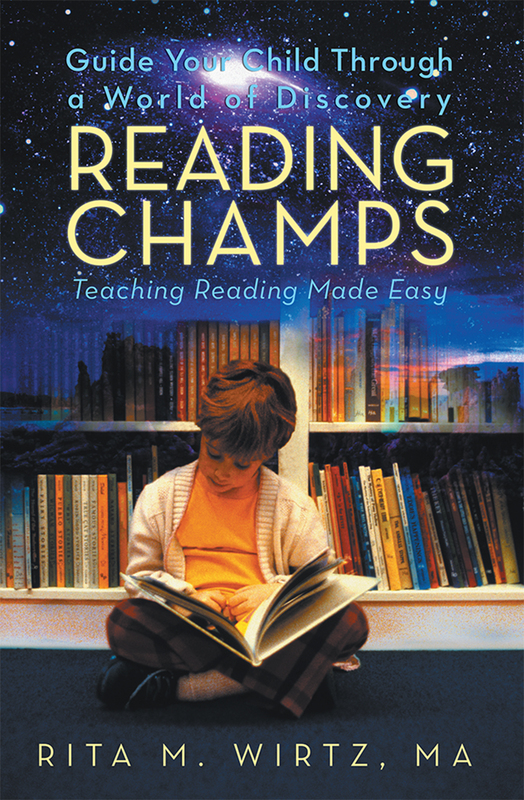 BUT, if your child does not want to read, reads too slowly or not at all, that’s when we have to jumpstart instruction at home to reinforce schoolhouse reading or our homeschool lessons. I’d love to hear from you as you prepare for Back-To-School. 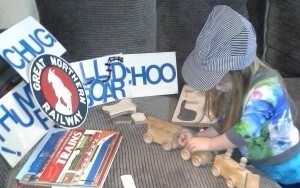 It’s never too late to coach your child at home- that’s what it’s all about!